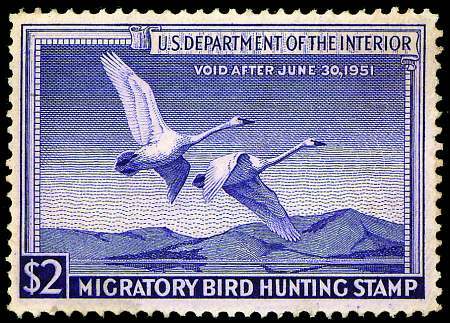 Fascinating Albums and Stamp Collections from around the world that are professionally arranged and mounted. All you need to do is look through and enjoy. 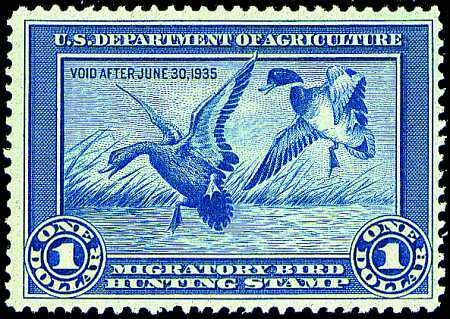 The most beautiful of all U.S. Revenue stamps, Duck Stamps are issued by the Department of the Interior for use on hunting licenses. 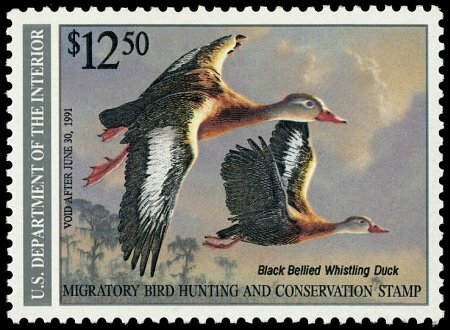 Proceeds from the sale of these federal duck stamps are used to purchase conservation land. 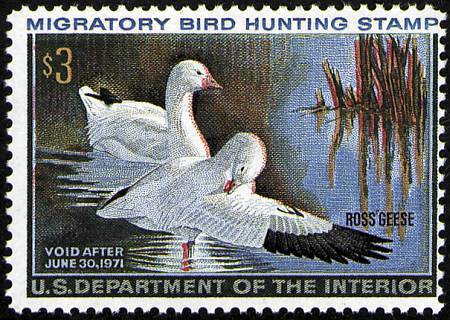 Each design is selected in an annual competition.